You will find our dental office to be comfortable and our staff to be friendly and helpful. We try to make the entire dental experience easy for you! Once you make your appointment, we’ll send you a link to complete the Patient Forms or you can complete them digitally on our iPad when you arrive. We accept most traditional insurance plans. While Lakeside Family Dentistry does not participate in HMO plans, we are happy to file your insurance claims for you. We are also happy to file insurance for your reimbursement as long as you are free to choose your own dentist. We are currently in-network providers for Delta Dental, BCBS, Cigna, Guardian and HealthChoice. Dental insurance can be confusing and we are happy to assist you with any of your questions. Please call us for more specific information regarding your plan. No insurance? No problem! Paying out of pocket can be expensive. We have you covered. We offer discounts to patients with no insurance. Please call us for details. Our front desk staff can give you a quote for services. Lakeside Family Dentistry offers CareCredit to help you pay for treatments and procedures your insurance doesn’t cover. We offer No Interest* financing or low minimum monthly payment options so you can get what you want, when you want it. 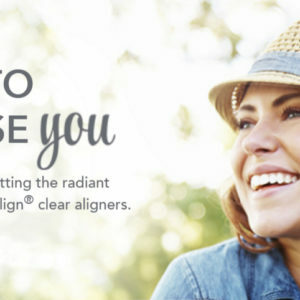 Straightening your teeth has never been more convenient, fast and affordable than with Invisalign! Lakeside Family Dentistry provides safe, pain-free dental cleaning to keep teeth clean and healthy. We perform tooth extractions for hopelessly damaged or decayed teeth and wisdom teeth. 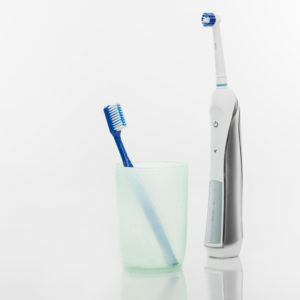 Dental emergencies happen when you least expect it. Call us. We can help. Lakeside Family Dentistry offers a full range of general & cosmetic dental treatments to help you achieve your perfect smile. 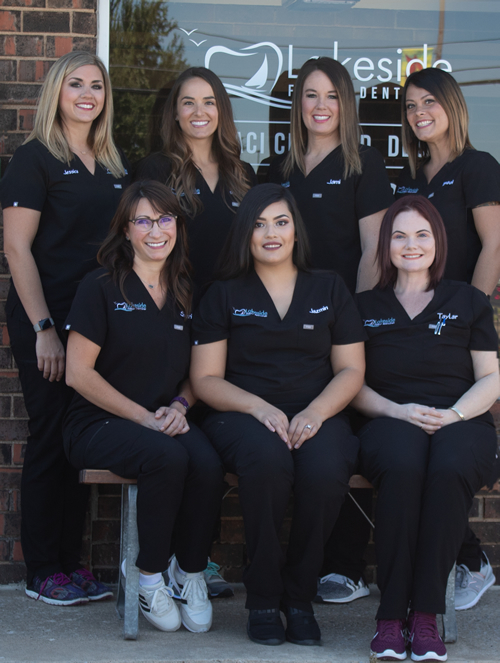 We utilize the latest in dental technology and techniques in order to offer you the best preventive care and treatment available in Oklahoma City.